Hamlyn Grande opens doors in Ghaziabad and Durgapur in August! Next in line is Howrah. Looking at opening stores Pan India . 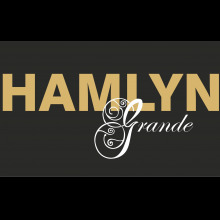 www.hamlyngrande.com . 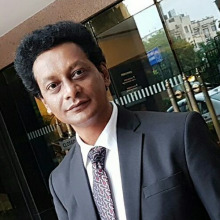 Retail CFO Summit - Decoding GST Rules!